eMBAssy and the USyd Business School invite you to join us for the bi-annual ENGAGE evening. 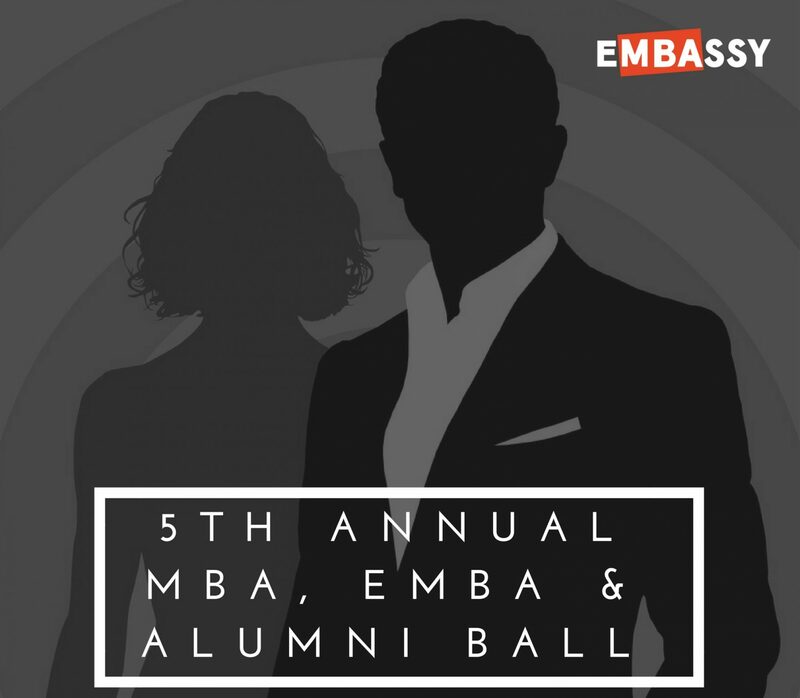 The evening will be an opportunity for our MBA, EMBA, Alumni and Faculty community to all come together and will feature an update on the new full-time program and exciting news about how we can recognise our outstanding Alums. You'll also have a chance to meet Catherine Keyvar, the new Corporate Relations Consultant joining the MBA and EMBA program staff.